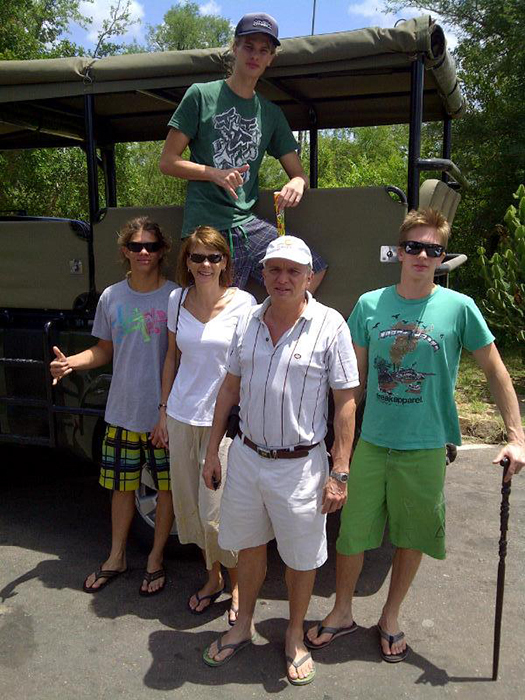 Services of our specialist Kruger Park guide for 4 days. Entrance into Kruger Park & daily conservation fee. Total of 7 game drives usually by 9 seater open safari vehicle in Big 5 areas of Kruger Park. One evening drive in Kruger Park by larger National Parks open safari vehicle using spotlights to see nocturnal species. 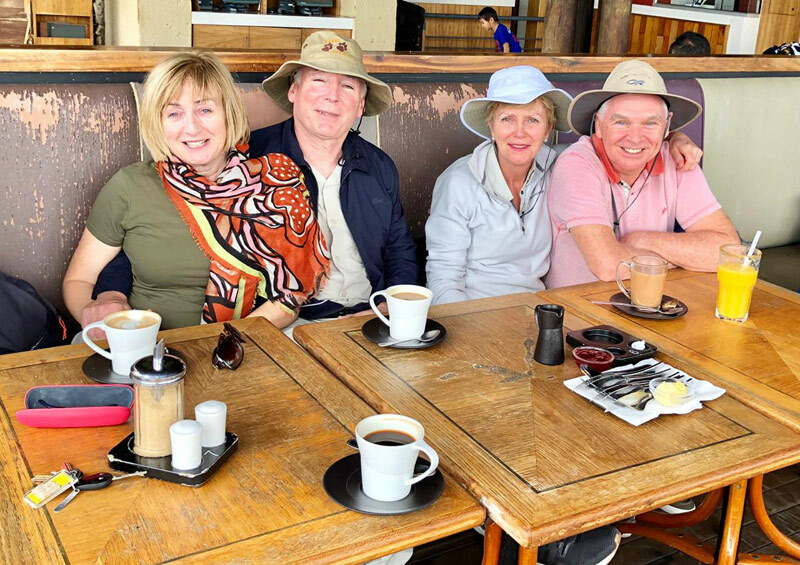 Optional afternoon bush walk instead of game drive. 1 night Sabie River Bush Lodge and 2 nights chalet accommodation at a Main Camp inside Kruger Park. 2 meals per night stay served in the privatised Camp Restaurants . 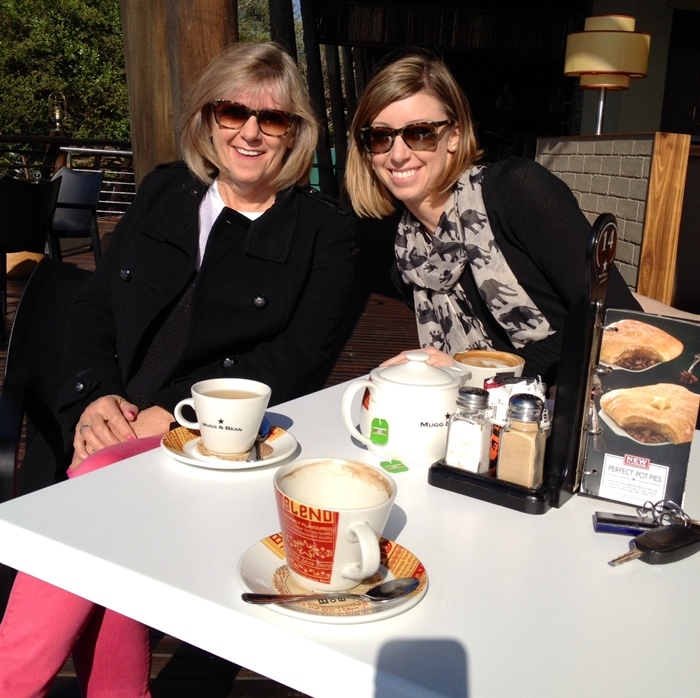 We use The Cattle Baron or Mugg & Bean restaurants & your guide will make arrangements. lunches, drinks, personal items & tips. Your guide will stop for lunch so allow approx ZAR 80.00 per person per day. Leave Johannesburg in an air-conditioned microbus with an experienced Kruger Park driver / guide. Travel east across the Highveld farmlands and down the Valley towards Nelspruit, the capital of Mpumalanga province. After a lunch stop, get your cameras ready and enter southern Kruger Park for the first exciting game drive. You will be driving through lightly wooded bush and you can expect to see antelope, giraffe and possibly elephant. Before sunset travel a short distance to Sabie River Bush Lodge where we stay overnight. Book into a lodge room or en suite safari tent with aircon and modern furnishings. 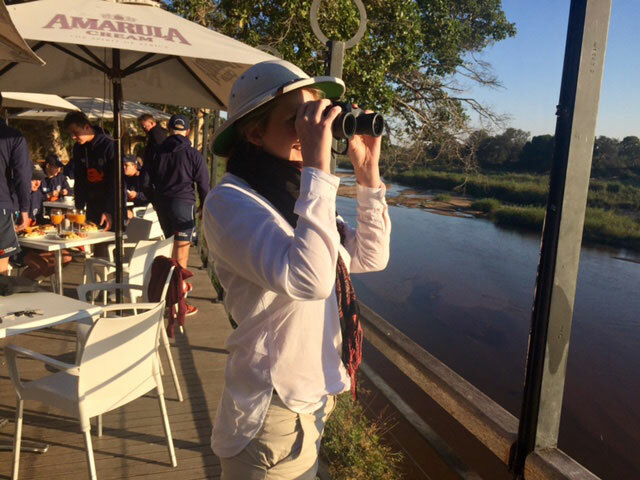 Time to relax on the deck looking across the extensive Sabie River hoping to see some hippos or crocodile . Dinner in the Gecko Lapa Restaurant or a barbeque near the deck makes it a memorable stay. Enjoy breakfast at the lodge then enter Kruger Park for your morning game drive. Travel through bushveld areas and probably along a river looking for Big 5 species ( lion, leopard, elephant, rhino and buffalo ). Keep your camera ready for any animals crossing the road. Stop at a Camp or picnic spot for refreshments before continuing with the afternoon drive. Arrive at your Rest Camp and book into a chalet with air-con and screens over the windows to prevent insects. Your guide will arrange dinner in the privatised restaurant and tell you more about the animals you have seen. Head out for an early morning game drive in search of lion and other big cats whilst its cool. 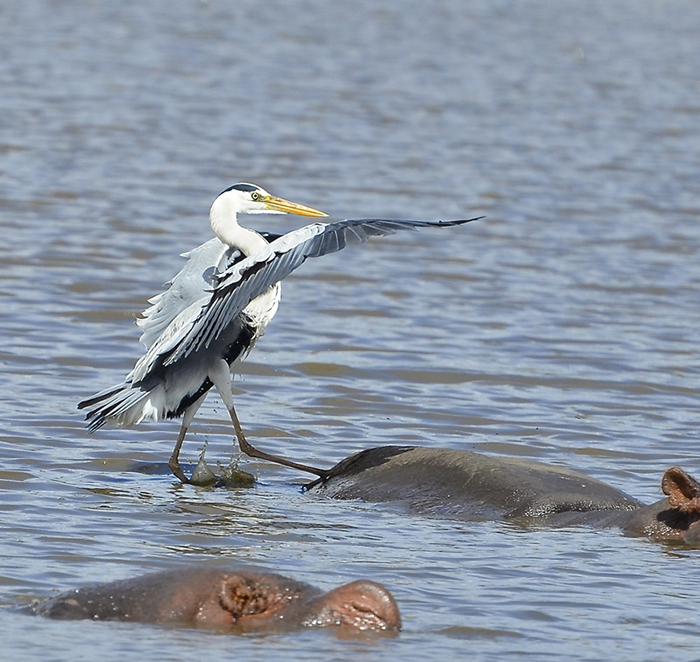 Stop at Lower Sabie if possible for breakfast and a great view of any hippos or crocodiles in the river. Continue on the next game drive travelling through the open grasslands so its easier to see smaller species. Return to your Rest Camp for a break during the heat of the day - time for lunch, curio shopping or a swim. Approximately 16.00 board the National Parks safari vehicle equipped with spotlights for a sunset drive ( duration 3 hours ) and a chance to see predators or other nocturnal species such as hyena. Your guide will collect you for dinner in the main camp restaurant and then walk back to your chalet under the starlit sky. Depart from camp for your final game drive searching for those elusive animals such as leopard often found in trees or rocky outcrops. 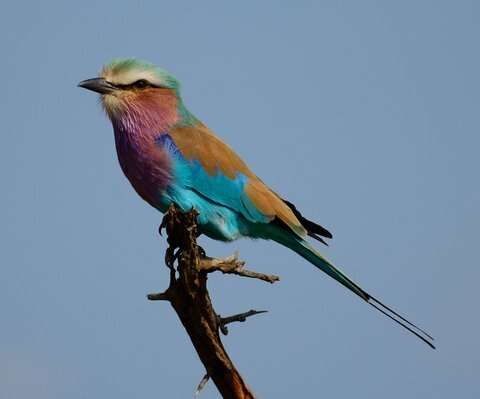 For the bird watchers its one of the best times of the day when you can listen to the different calls in the bush. Breakfast and review your checklist, then leave the Park to begin your homeward journey. Travel past orchards and forests to Nelspruit and back up to the Highveld. Arrive in Johannesburg at O R Tambo International Airport or nearby hotels by 16.00. Please allow 1.5 hours connecting time for local flights or 3.0 hours for International flights. Passengers staying at hotels in the northern suburbs are advised to use the Gautrain to Sandton or make arrangements for a transfer. 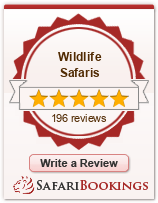 If Sabie River Bush Lodge is not avaiable, guests will stay 3 nights at Kruger Park Camps. Duration of each game drive is 2.5 to 3.0 hours. This itinerary includes 7 drives. It is advisable to take precautions against malaria especially during the rainy season from October to May. We recommend insect repellent & protective clothing in the evenings . 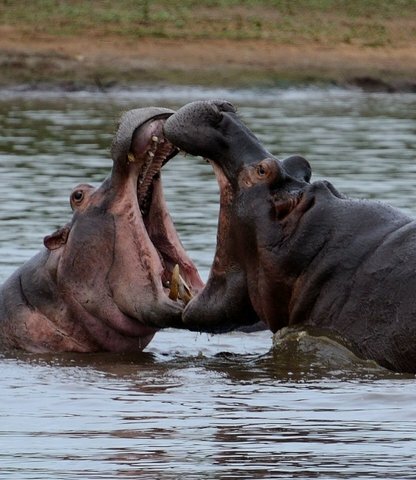 If you decide to use medication - Malarone tablets are the best for Kruger Park.